Swim for a Mile comes to Westpark Fitness on Wednesday the 17th of April! The event will be held at both 6pm-7pm and 7pm-8pm where, like the name suggests, participants will swim a mile in distance in our pool. There is also a half-mile option available for those who may not be ready for a full mile just yet. 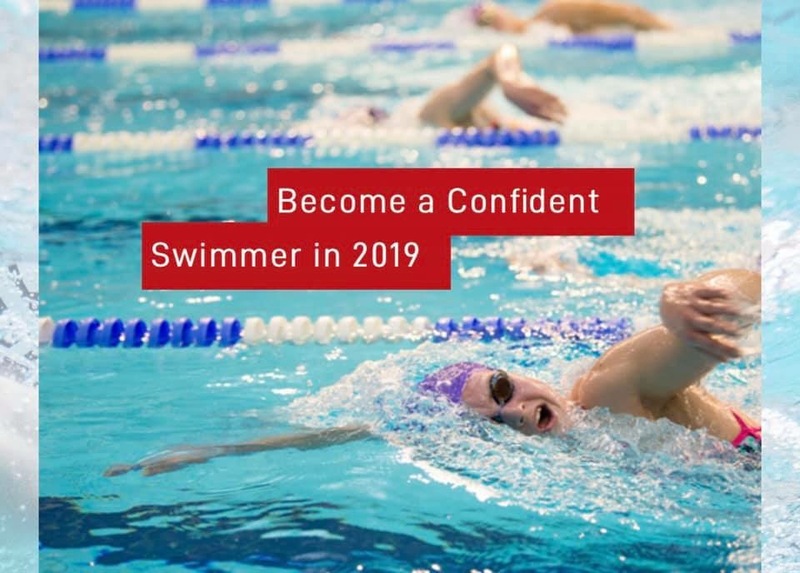 As the initiative promotes being stronger and more confident in swimming skills, this is a huge achievement as many of those swimming will have improved their skills as part of their training and preparation for the event! Those who have practiced for Swim for a Mile or who will partake in the event here at Westpark Fitness are very lucky. This is because they will be using Ireland’s only stainless steel pool! Not only is this a more hygienic pool due to being stain resistant and not requiring as much chlorine as a traditional tiled pool; it also makes for a warmer and more pleasant temperature of pool water. This is the only pool of its type in Ireland and so it makes for a more unique swimming experience. It is just one of the many reasons that we are a premier fitness facility in Tallaght – winning an Ireland Active Award in 2019 as a national quality standard for leisure, health and fitness. We are proud to be hosting Swim for a Mile at Westpark Fitness because we are huge believers in the health benefits of swimming. As a full-body exercise, it can help to strengthen and tone your body, improve cardiovascular fitness and burn calories. 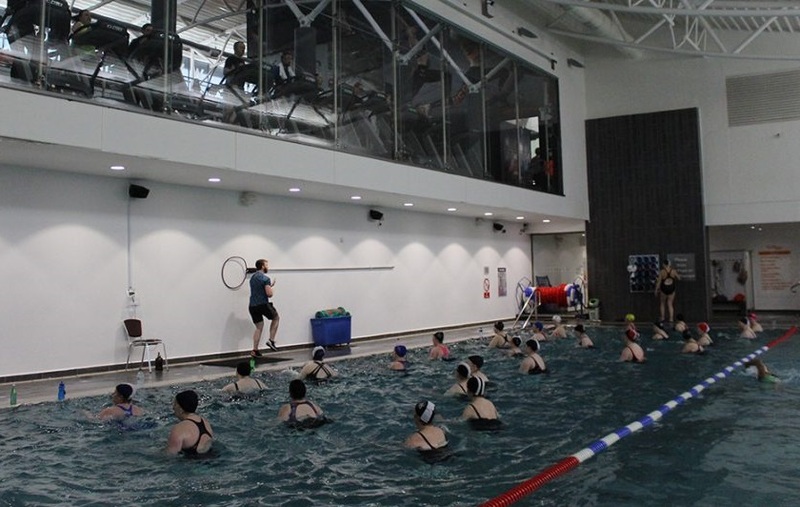 We make great use of our pool by offering the likes of coached lane swimming, adult swimming lessons, children swimming lessons and the popular Aqua Fitness class. Our jacuzzi is also positioned beside our pool, so you can relax and unwind after your swim.